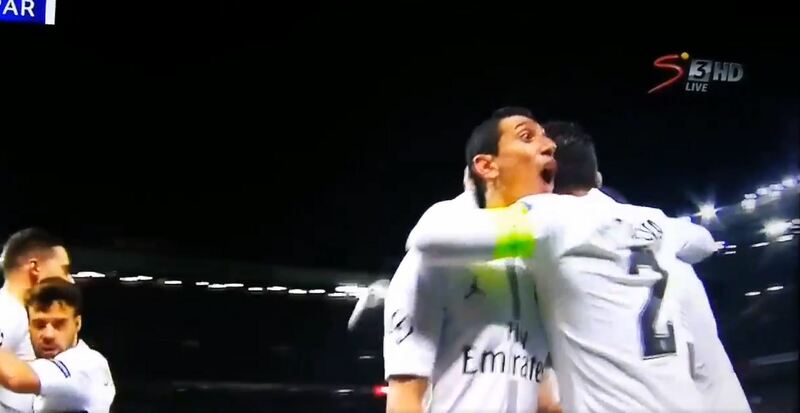 WATCH: Di Maria Caught On Camera Telling Man Utd Fans To "**** Off"
WATCH: Pogba Sent Off At The End Of The Game! WATCH: Mbappe Turns On Afterburner To Score PSG's Second! What a night for Angel, 2 assists and blown off the pitch by Ashley Young but he had no problem telling the United how he felt after one of the goals. You don’t need a degree in lip reading to see what he’s telling the United fans here.